Attenuating hydraulic power presented a significant challenge. Typically suction pumps run at 1500 to 1800rpm, whereas hydraulic power units can run as high as 2500rpm – resulting in more noise and higher frequencies. 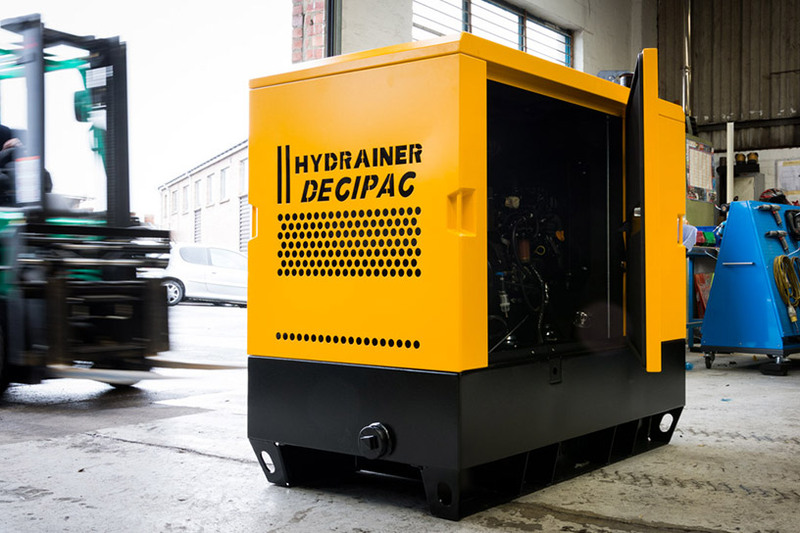 Installing a hydraulic power unit into an enclosure designed for a suction pump, wouldn’t have provided the necessary sound attenuation levels, therefore a bespoke solution was needed. To discover how the Amcanu technical team approached this brief read the full Hydrainer Case Study.